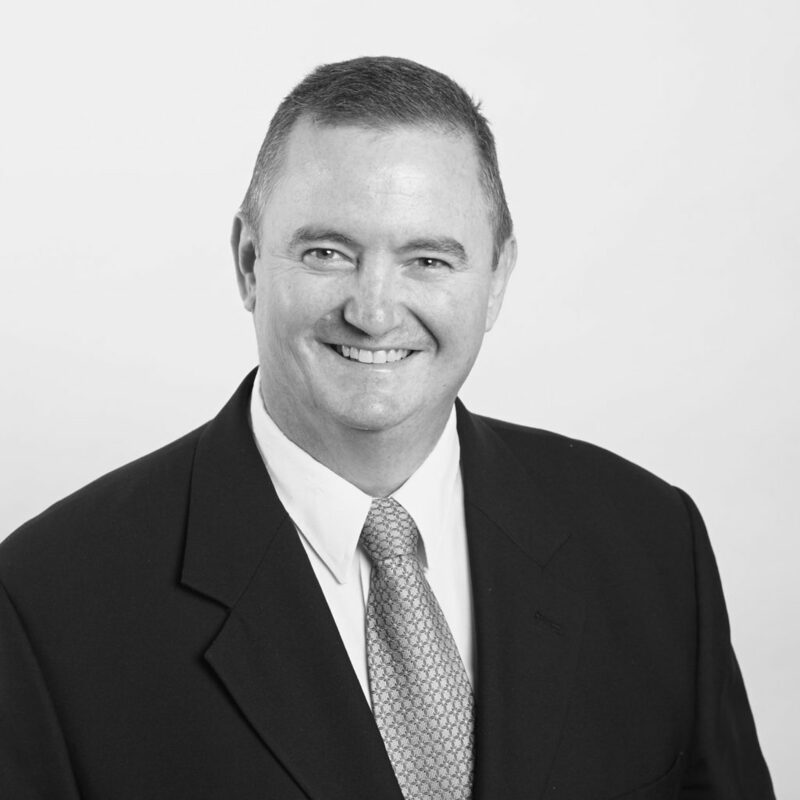 Called to the Bar in 2006, Bruce has developed a specialist practice in employment and industrial law. He has also developed significant expertise in the areas of administrative law, commercial law, corporations law and trade practices. The depth and breadth of Bruce’s employment law practice has seen him represent clients in all aspects of the employment relationship; from pre-contractual representations, to termination of employment and post-employment restraints. He also regularly advises and appears in matters concerning contractual disputes, industrial disputes, adverse action claims and other civil penalty proceedings, some of which have associated trade practices issues. Bruce’s broad client base comprises small to large-sized enterprises, as well as ex-employees. He has extensive experience appearing in a diverse range of jurisdictions, including the Supreme Court of New South Wales, Federal Circuit Court and Fair Work Commission. Complementing his advocacy practice, Bruce also regularly appears on behalf of clients in mediations, conciliations and in negotiated settlements. Bruce delivers presentations to law firms and industry bodies, such as the Industrial Relations Society, and is a contributing author to Thomson Reuters’ online Practical Law Employment Service. He holds a Bachelor of Laws from the University of Technology, Sydney, and a Bachelor of Commerce from the University of New South Wales.